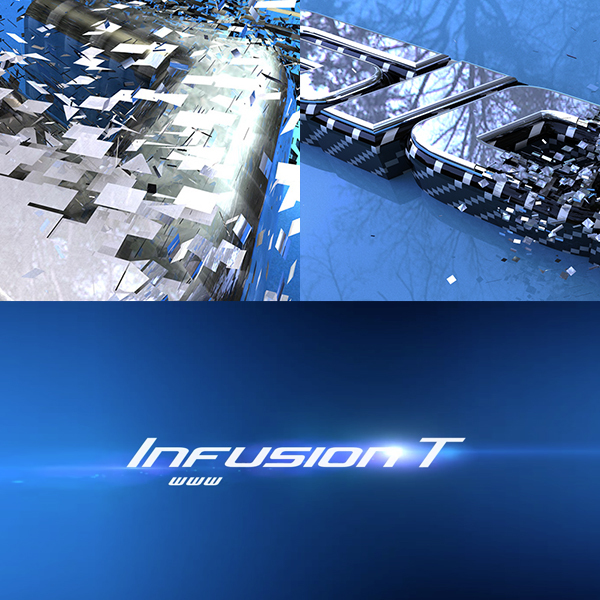 Infusion T is a carbon fiber manufacturing company. They created custom body kits for automobiles, jet skis, and loads of other high end toys. The logo Ident animation is two layers, one carbon and one chrome fusing together. This animation was created using both Cinema 4D and After Effects. The audio was done using Ableton Live.